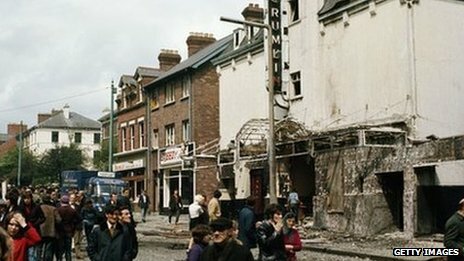 Soldiers from an undercover unit used by the British army in Northern Ireland killed unarmed civilians, former members have told BBC One’s Panorama. Speaking publicly for the first time, the ex-members of the Military Reaction Force (MRF), which was disbanded in 1973, said they had been tasked with “hunting down” IRA members in Belfast. The former soldiers said they believed the unit had saved many lives. The Ministry of Defence said it had referred the disclosures to police. Economic Recovery: Fact Or Mirage?